Here at SafeAway we pride ourselves in offering a wide range of CoSHH cabinets to suit all applications at affordable prices. Manufactured in the UK, our CoSHH cabinets from LocBox are built to a very high standard and finished in a range of vibrant colours to suit their relevant application. General CoSHH cabinets are designed to store any hazardous substance covered in the Control of Substance Hazardous to Health guidelines that are not covered by any of the other cabinets. These cabinets are grey in colour and come with general warning labels for the front doors highlight attention to what is stored within. 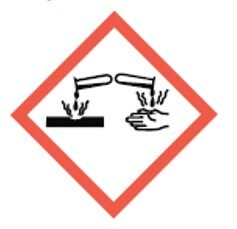 For further reading on general CoSHH cabinet, please click on the button above. 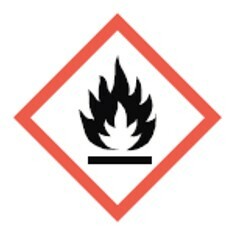 Hazardous substance cabinets are designed to store any hazardous and flammable substance covered in the Control of Substance Hazardous to Health guidelines, allowing you to keep the flammable substances safely away from other CoSHH substances. These cabinets are bright yellow in colour and come with flammable warning labels for the front doors highlight attention to what is stored within. 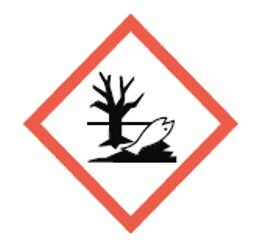 For further reading on hazardous substance cabinets, please click on the button above. Pesticide cabinets are designed to store pesticides and agrichemicals covered in the Control of Substance Hazardous to Health guidelines. These cabinets are bright red in colour and come with hazardous to wildlife warning labels for the front doors highlight attention to what is stored within. 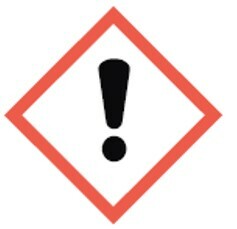 For further reading on our pesticide cabinets, please click on the button above. Acid and Alkali cabinets are designed to store acids, alkalis and other caustic substance covered in the Control of Substance Hazardous to Health guidelines. These cabinets are white in colour and come with caustic warning labels for the front doors highlight attention to what is stored within. All of our cheap CoSHH cabinets are available at market leading prices, include delivery to any UK mainland address and come with quick turn around times ensuring that we can provide you with the service and quality you need in a product like this. If you have any further queries, or need any assistance with our cheap CoSHH cabinets, please do not hesitate to get in touch.